Providing chiropractic and wellness care for Santa Clara area families. Dr. Park knows what serious pain is like and how the right kind of help can reverse even a lifetime of discomfort. Multiple illnesses and the effects of a serious car accident at age four plagued him through most of his childhood. He experienced chronic ear infections, allergies and digestive issues. Surgeries, drugs and other traditional medical solutions didn’t prevent long-term effects on Dr. Park’s wellness. At age 19, a shoulder injury led him to his first consultation with a chiropractor. She discovered that Dr. Park had a full reversal of the cervical curve that had originated close to 15 years prior as a result of the car accident. “She explained to me that chiropractic isn’t about pain but about how the whole body functions.” The new body expression and improved well-being he began to enjoy through chiropractic treatment put him on a career path to help others avoid what he had experienced in his early life. Since graduation from Palmer College of Chiropractic West, Dr. Park has specialized for nearly a decade in Diversified and Activator Methods® techniques. He also has experience providing care for children with ADD/ADHD and other disorders as well as moms-to-be at each stage of pregnancy. His patients include families, athletes and people of all ages who wish to correct problems by seeking preventative solutions. Providing his patient community with education about a whole range of chiropractic and wellness solutions is Dr. Park’s mission. 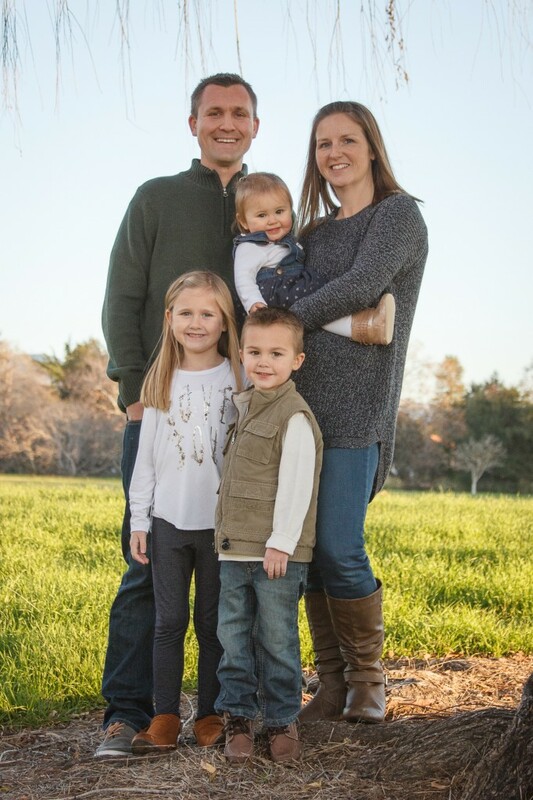 Family comes first not only in the office but also on his own time with wife Nicole, daughter Kelsie and son Dylan. Even the family dog Hattie gets into the act when the Park family goes into the outdoors for the variety of activities they love like biking, hiking and beachside play. Dr. Park supports Wounded Warrior Project and St. Jude Children’s Research Hospital as well as local chambers of commerce.